When you get hip hop’s hottest commodity – Kendrick Lamar – to do a feature on your album, you have to be special. 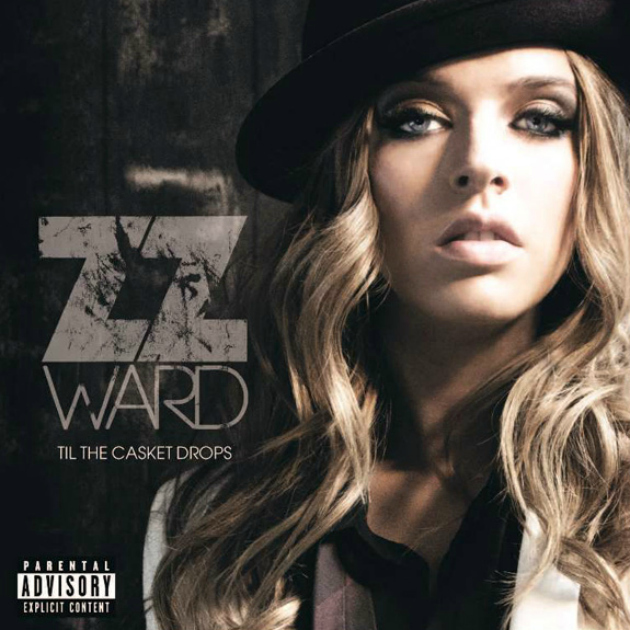 ZZ Ward is just that. With a sound of shimmering grit that just can’t be matched in music today, Ward smokes through the whole album, leaving you wondering how her name isn’t all over the radio.